I've had my car for a little over a year now and feel like it's finally time to start a build thread. 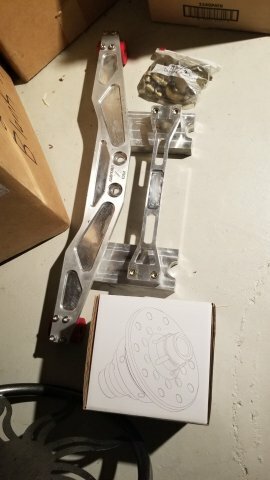 I purchased this chassis from a high school student in California who needed to sell it before he went to college. 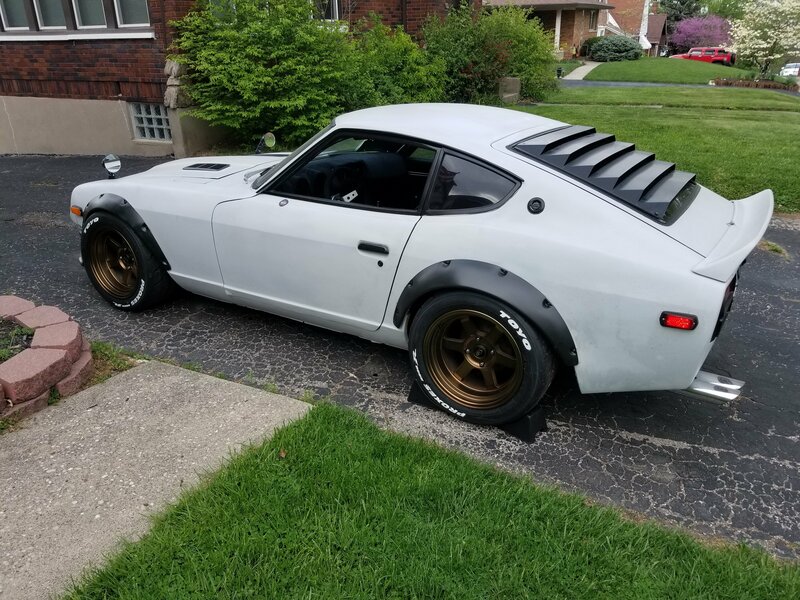 He did a partial restoration on the car and it seemed to be in good enough condition with VERY minimal rust. 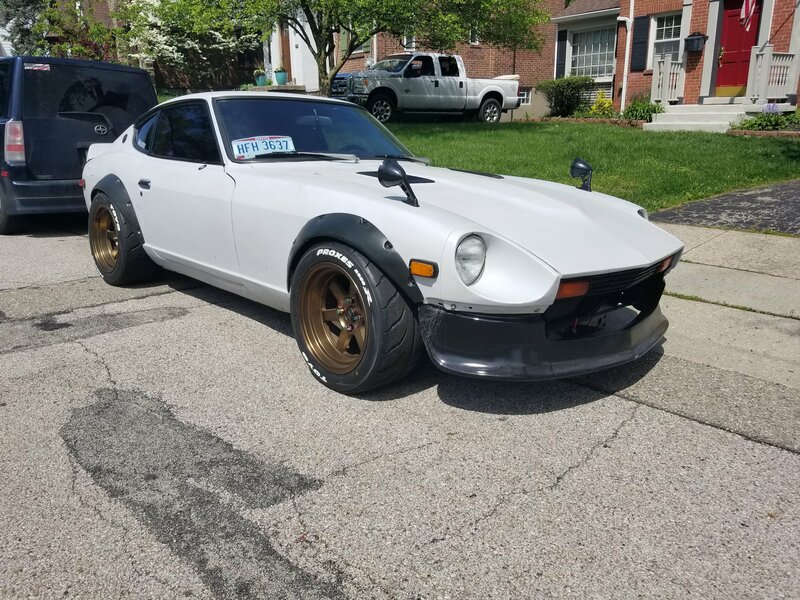 I had the car shipped to Cincinnati Ohio in August of 2017 and drove it for a few months in the condition shown in the first 3 pictures. I did some misc. repairs over the past few month, removed all the stickers, and installed fender mirrors and a Chastain Shadow rear window louver. These should be shown in the 4th and 5th picture. 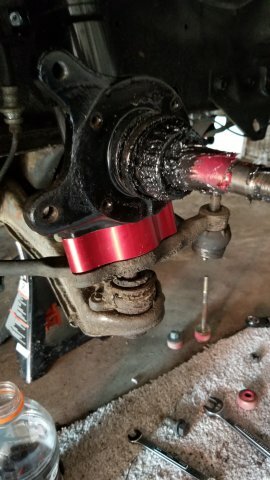 My plan always was (and still is) to upgrade the suspension and brakes before completing the swap. 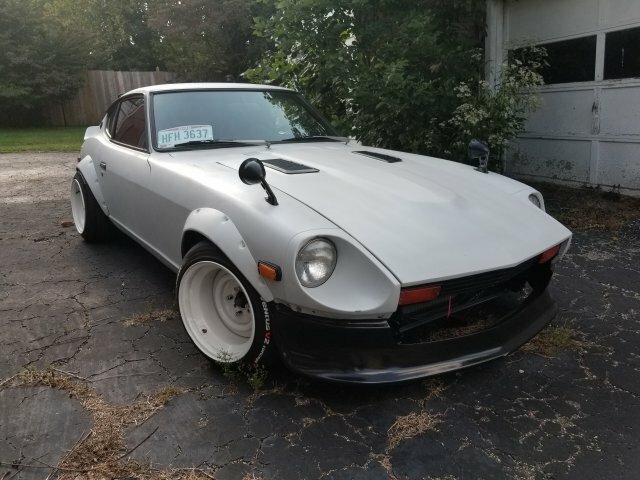 I accumulated parts and prepared to work on everything over the winter so I could drive the car when it warmed up in 2018. The next post will go over all of that. Also replaced the tail light gaskets, inner and outer hatch lining, changed the oil, and installed Chasing J's titanium steering wheel bolts. 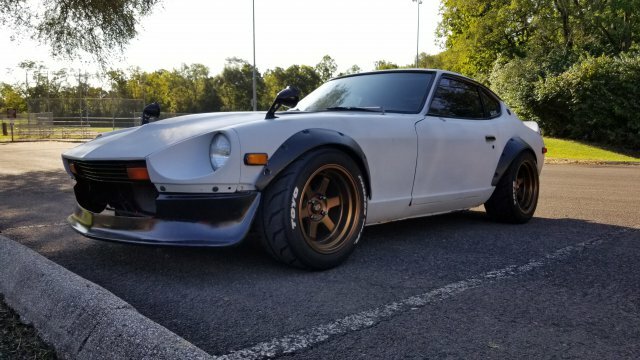 I used wheel spacers on all 4 corners to poke the wheels out a little more too. During the time of installing everything, I contemplated whether to swap in an LS or a single turbo 1jz/2jz. Finally decided to go with the LS, as I've owned both turbo cars and LS swapped cars and wanted to have a V8 in my life again 😄. I did a terrible job of taking pictures during the installation process; something I'll strive to be better with in the future for you guys. 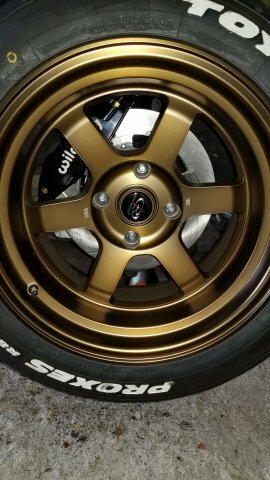 I've posted some random pictures I took of the parts, along with some shots after installing everything. 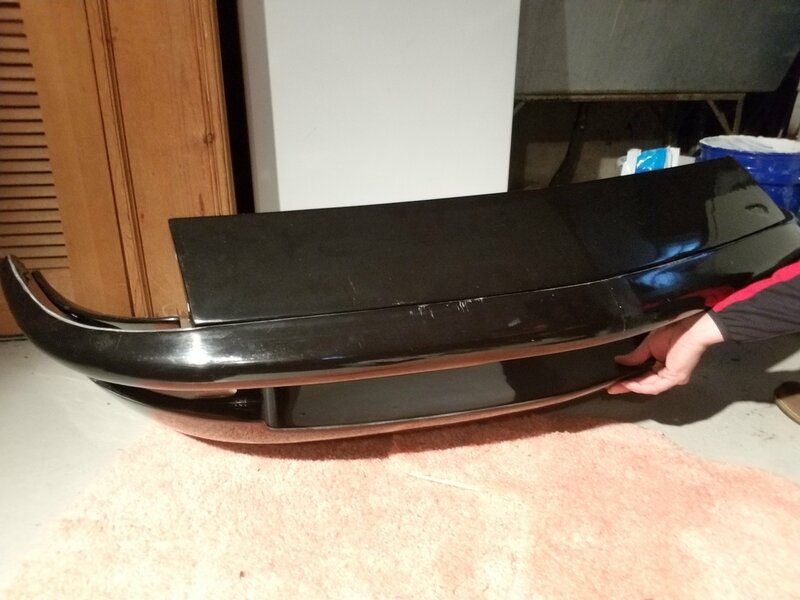 The next post will go over some of the parts I've accumulated to install during the winter. I assume that's why this is a project thread. 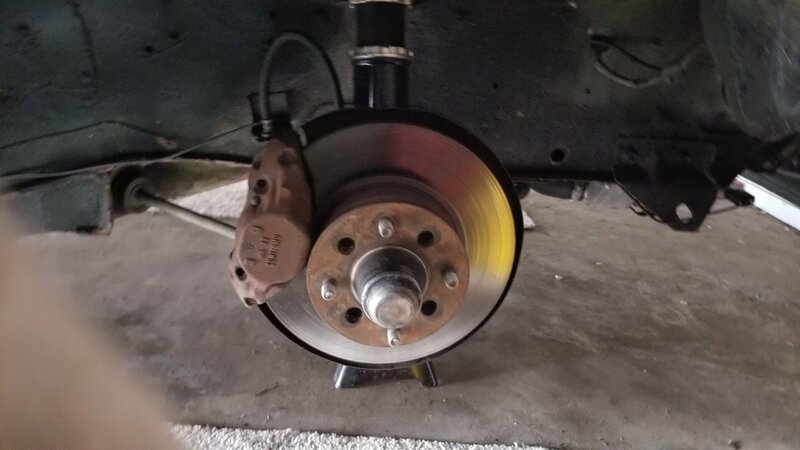 Started working on the front brakes over the weekend. I was able to get everything installed on the front passenger side except for the lines. I also installed a T3 roll center adjuster on that side as well. 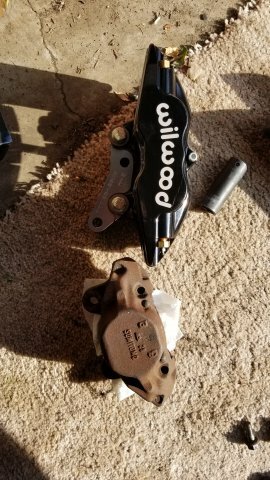 My original intention was to replace all of the brake lines throughout the car but I took about an hour to inspect everything before install and was surprised how good they looked. I guess I'll hold off on that for now. There is so little detailed information on the T3 brake kits out there, so I decided to take comparison shots of everything and record the weight of everything compared to stock. 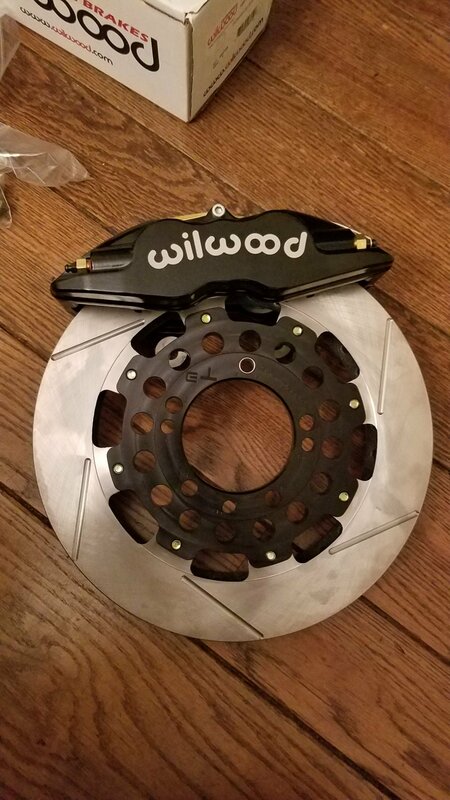 As you can see below, there is quite a big difference when comparing the front calipers and rotors. For those wondering, the T3 set up is 2.8 lbs lighter on each corner up front. I will post the weight difference for the rear as soon as I can. 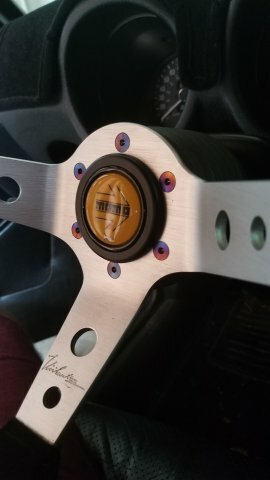 Once I finished the install, I test-fitted a wheel so I could see what everything would look like. Going out of town for Thanksgiving, so I wont get to work on this for a few weeks. The G-nose is coming in on Wednesday, and will post pictures of that once I unpack everything to make sure nothing got damaged in shipping. I hope everything has a great Thanksgiving and long weekend! do you know what flares you have? and your fitment looks perfect. 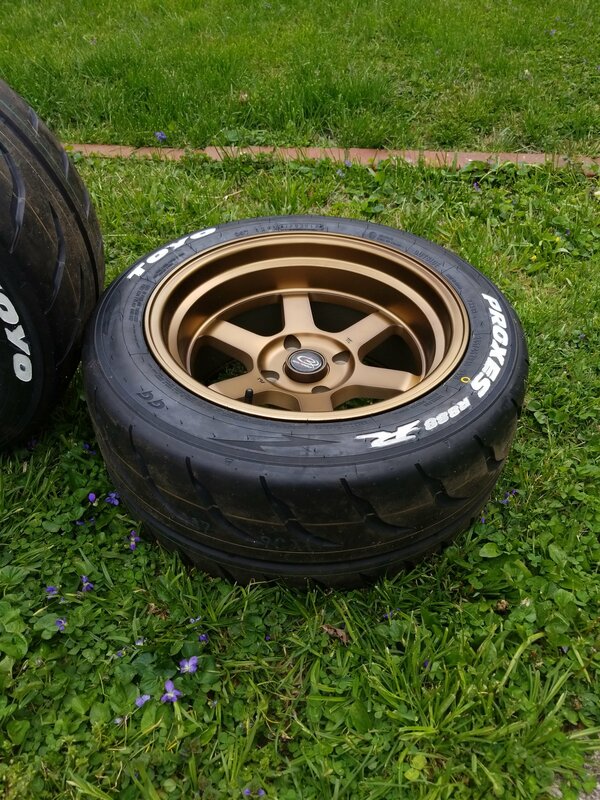 16x9 -15 all four corners? I haven't had much time to work on the car over the past few weeks. 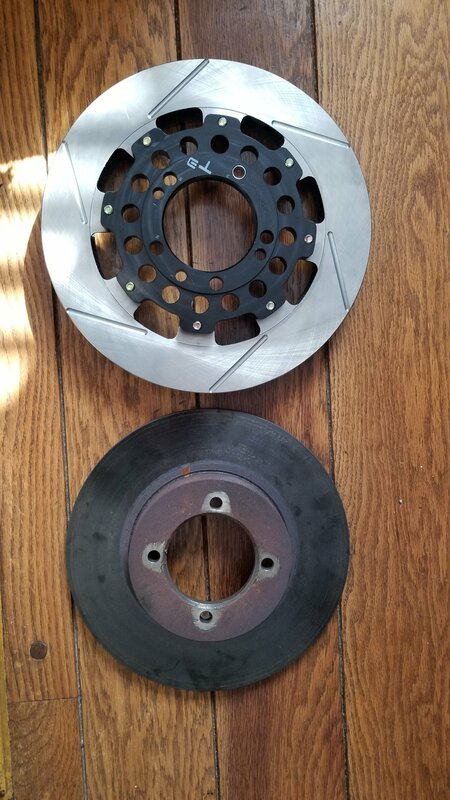 Shortly after posting the picture of the installed caliper and rotor, I noticed that the rotor was facing the wrong way. 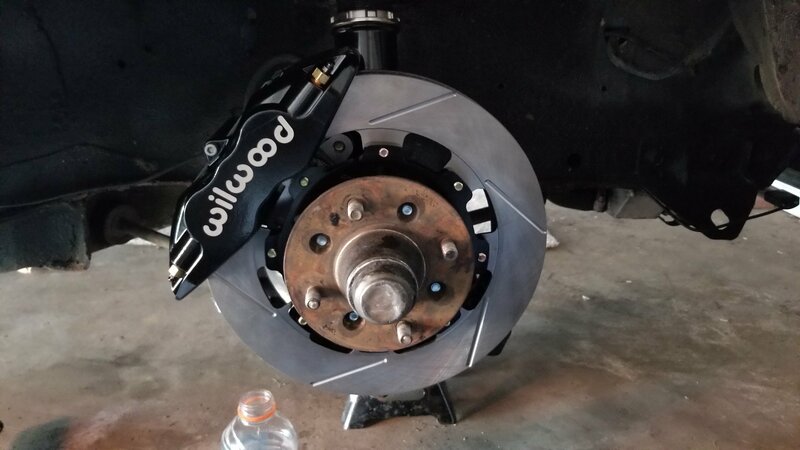 Got that corrected and the other front caliper installed and now working on the rears. Will post some weight differences for the rear in the next post when I have all the drum brake parts removed. My G nose set up from restored.jp came in a few weeks ago and the MFactory LSD showed up this week. 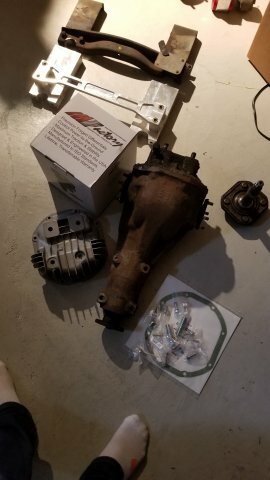 Just waiting on the finned diff cover to come in so I can get the LSD installed. Also have AZC Mustache bar and brace coming in shortly. 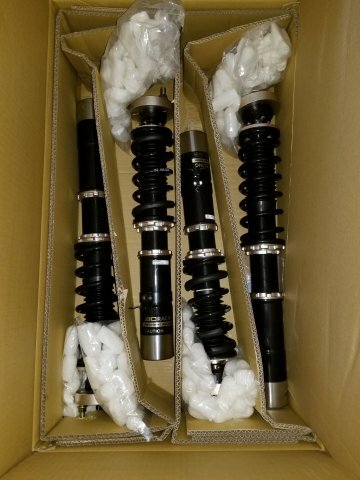 Once I have the majority of this installed and finished, I'll be ordering a set of Wolk Creek/Futofab axles. From what I've read and seen, this set up should be strong enough to handle my power goals (400-450ish), with the stubs being the weak point. Any feedback from more experienced members would be greatly appreciated though! I put 280Z stubs in, will they fail, no idea, but they are stronger than the 240z series one stuff that was there. Have the rest pretty tough already, so I felt if a stub breaks we can swap them for other stubs that will match the rest of the stuff. Which is: 930 CVs, 300m shafts and DSS inner flanges for the 8.8. 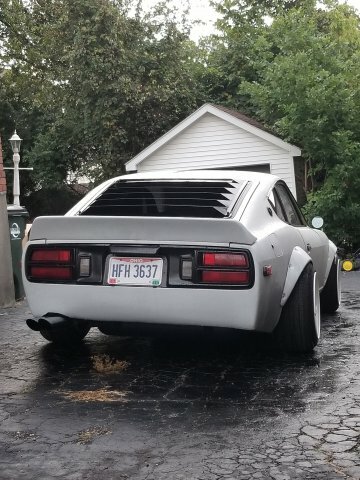 The rear stubs are the only part of the car that is still Datsun, lol. JMHO, Richard. Not much to report as the weather in the mid-west has been less than desirable. I got all of the drum brake parts removed and realized that my driver's side rear wheel bearing is starting to go bad. I attempted to use my slide hammer but have been unsuccessful with getting the stub axle removed. I'm waiting for a warmer day (anything above 50*) to take a space heater out there to warm up that area, blow torch it a bit, and then use the slide hammer again. 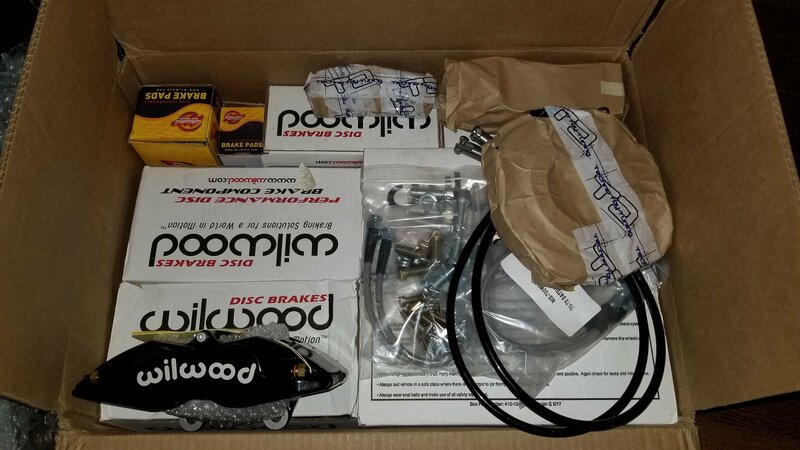 Several parts arrived in January, which is always exciting. 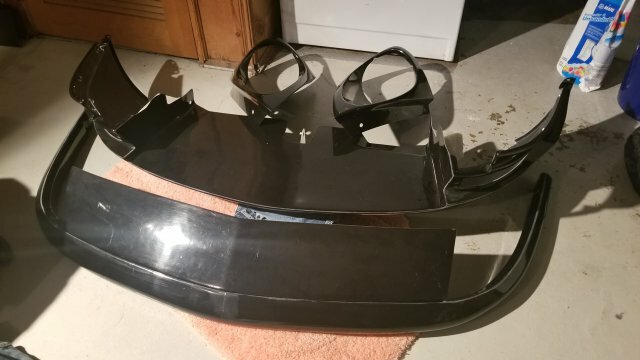 I snagged the AZC Mustache bar and brace used for about $250 less than retail. I was also able to find and buy a really clean finned diff cover, which pretty much completed the rear diff set up. 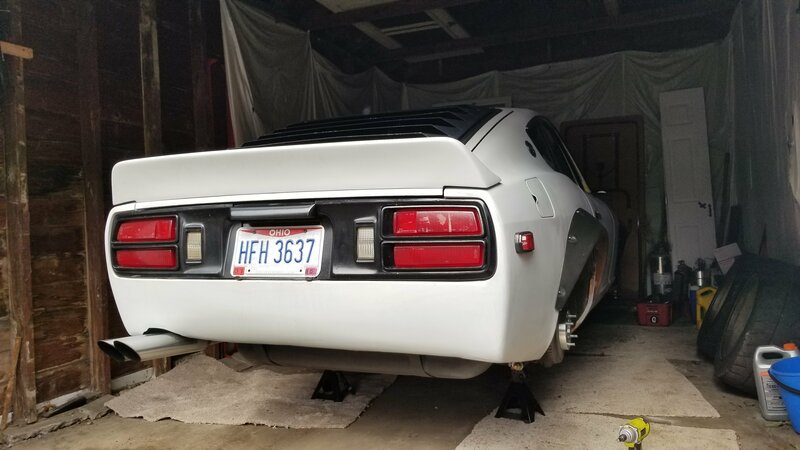 At this point, it feels like I'll never have the rear end work done in time to drive the car in the spring, but I'll keep pushing through. 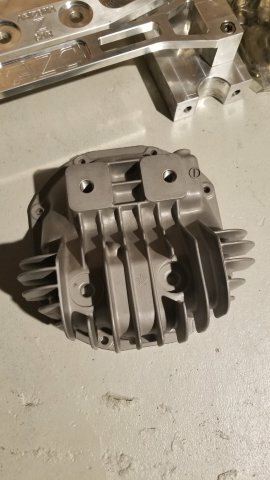 I attached some pictures of the new parts below. I haven't mentioned this in my past posts, but I'm the outside sales manager at C&R Racing. 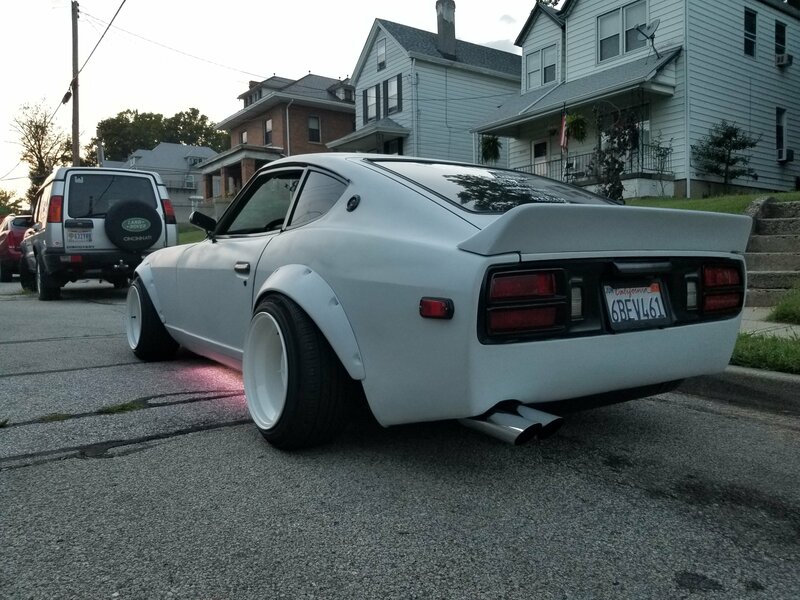 I'm personally working on product development for many different platforms, including swapped S30s. The engineers and I are working on a dual pass set up that will work with both LS and RB/JZ swaps. I can keep everyone posted on that development in this thread. The weather here finally broke and I have been able to get pretty much everything removed from the rear. 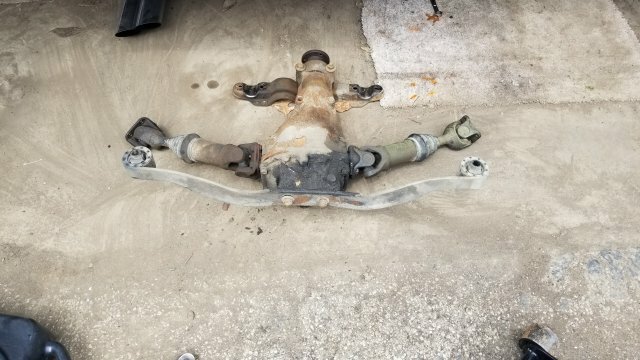 I removed the entire strut assembly and took it to a friend's shop to press the stub axle out. I cleaned everything up nice and the new wheel bearings are in. 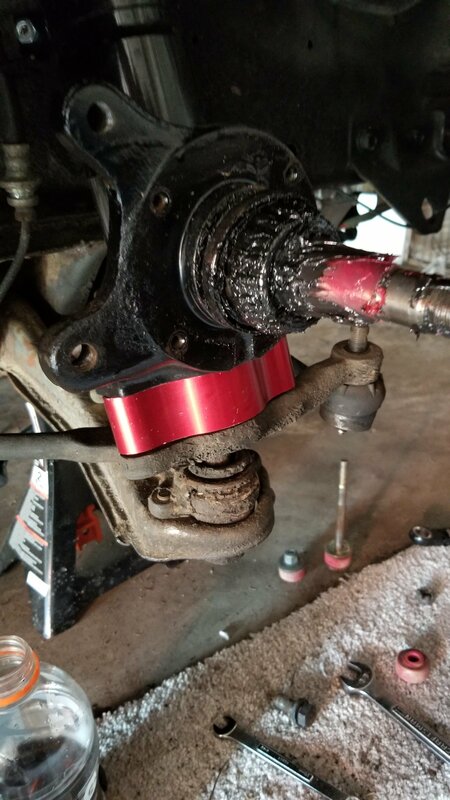 I decided to clean up the hub areas on both rear struts and spray them black as well. 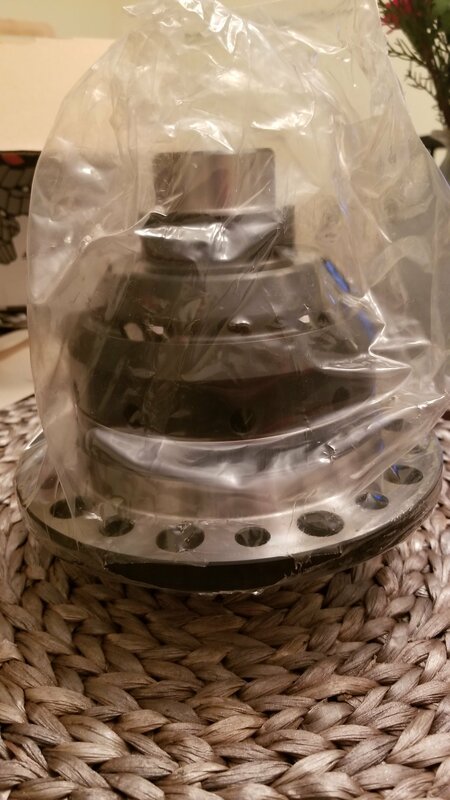 The diff is now out and going to another friend's shop to get the M-Factory LSD installed along with the finned diff cover. 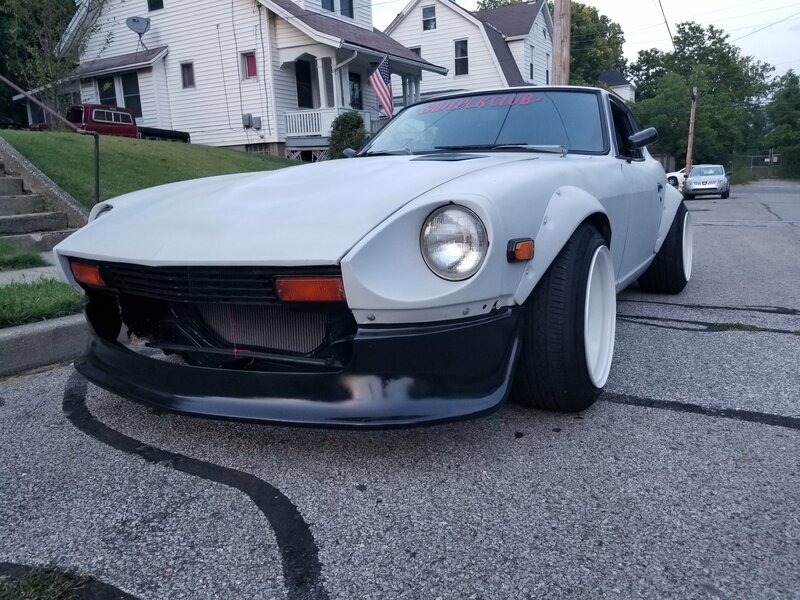 Once I have that back, I can start putting everything back together with the Arizona Z Car diff mounts and get the T3 rear brake kit installed. 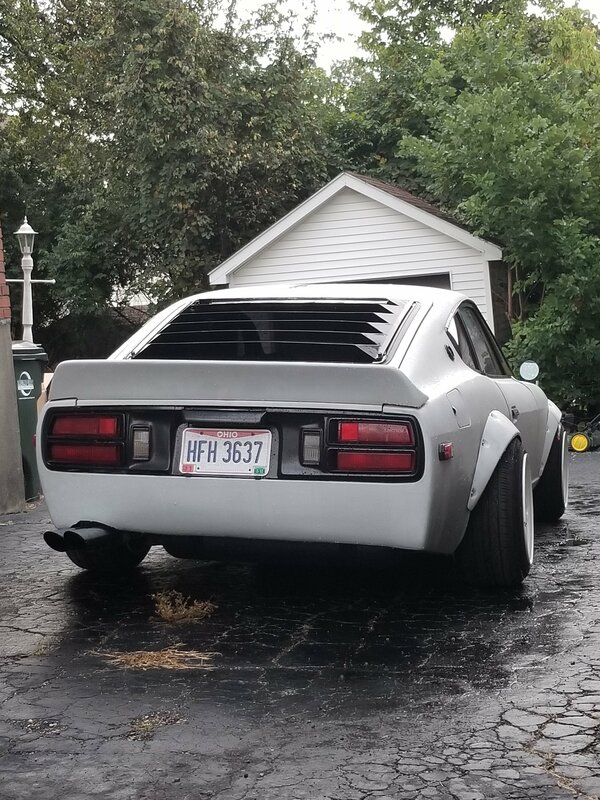 I've been collecting a lot of parts over the past few weeks to finish the rear end build. 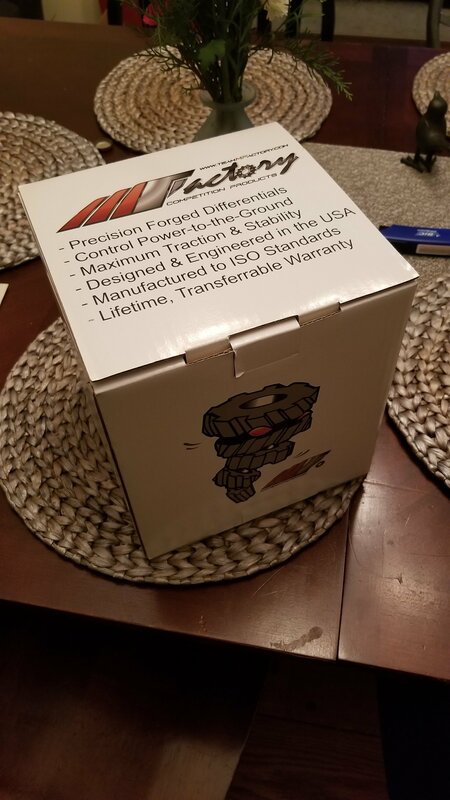 I took a massive step and picked up my LS1 2 weeks ago. It was a pull-out of a 2000 Trans Am with 85k miles on it. Unfortunately, there are signs of carbon build up under the valve covers. 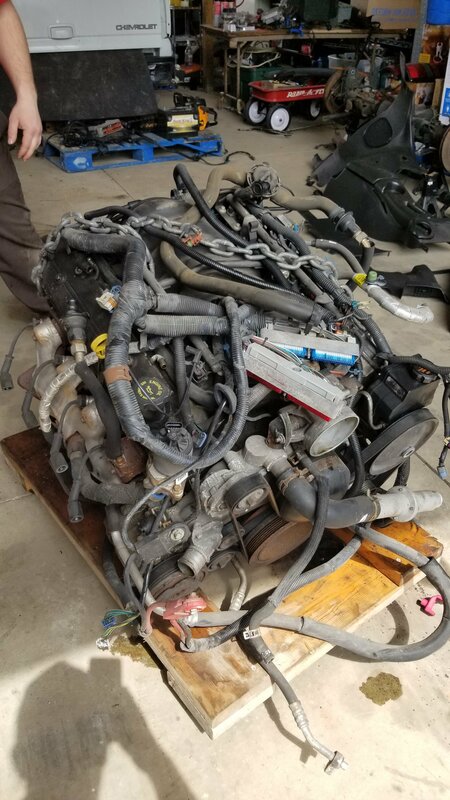 I didn't like seeing that, but the price was right and the engine is getting refreshed during the summer anyway. The ricer in me wanted a new steering wheel, so I grabbed a Renown USA x Speedhunters leather wheel. 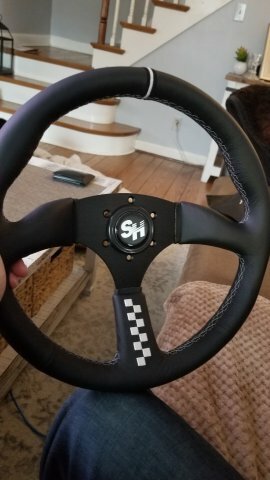 The Viilante wheel I have now is nice, but I'm not a fan of suede. Still need to order the rear mount rear sway bar, and wilwood prop valve. 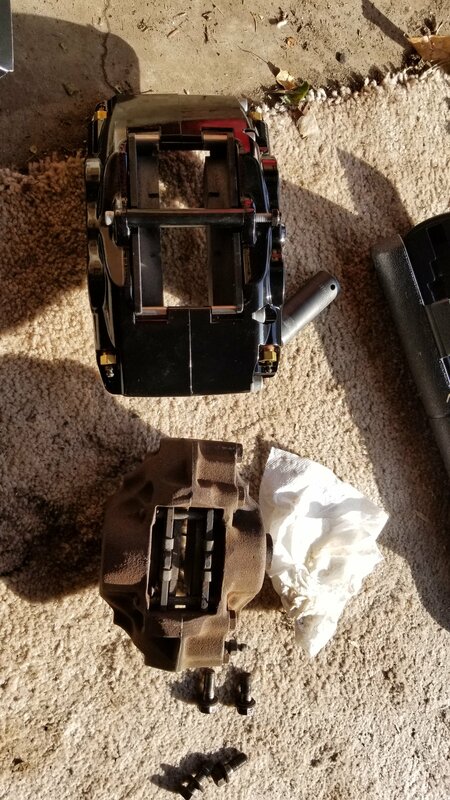 I've also decided to install the Techno Versions diff mount in preparation for the swap next winter. I keep getting overwhelmed with how much work lies ahead...especially when I consider what I still have to buy to make everything happen. Just gotta keep my eyes on the prize. Nice build! Im from up in marysville, Oh. 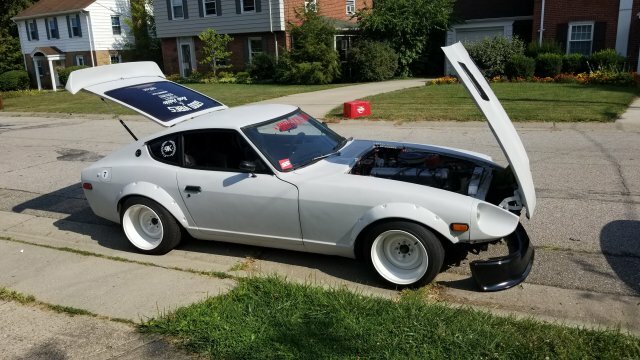 Dont see very many z's up my way! !